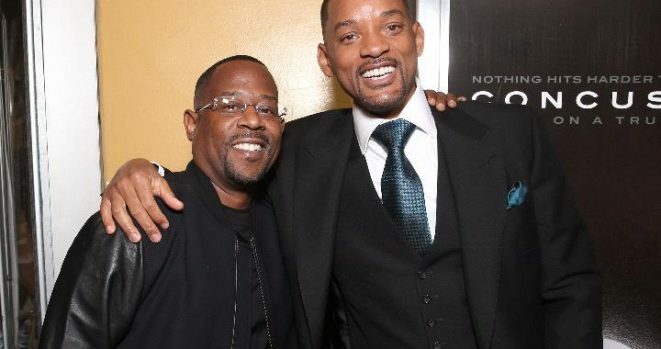 Over the past few years there has been much speculation wondering if Will Smith & Martin Lawrence would be continuing the Bad Boys series with Bad Boys 3. This past week Will Smith has confirmed in more ways than one. Yesterday [January 12], he took to Instagram to inform us all that the duo would begin their first day of shooting for Bad Boys 3 this week. Are you excited?